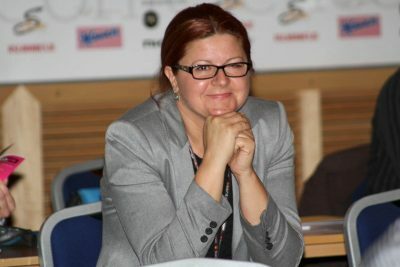 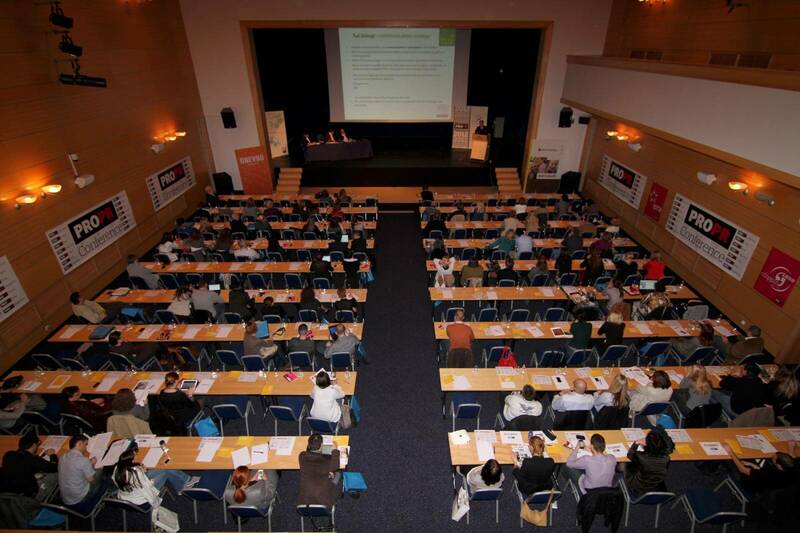 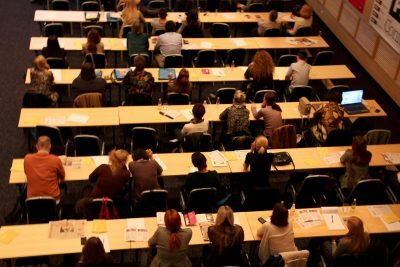 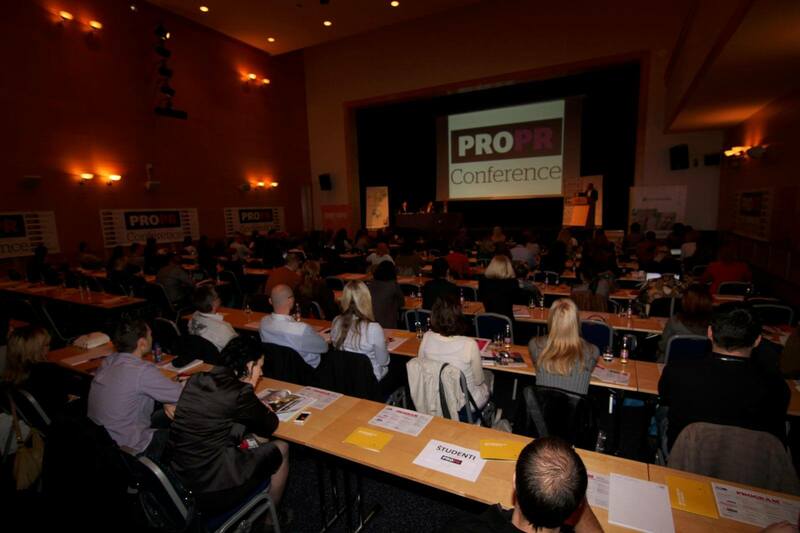 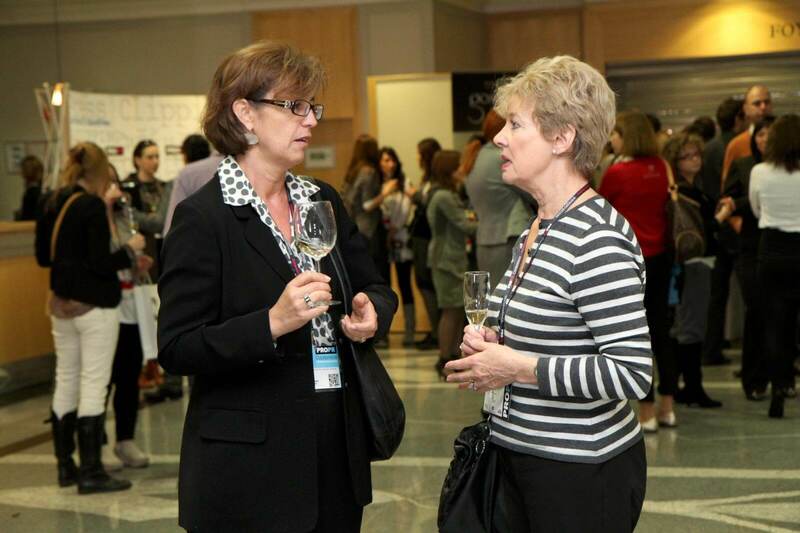 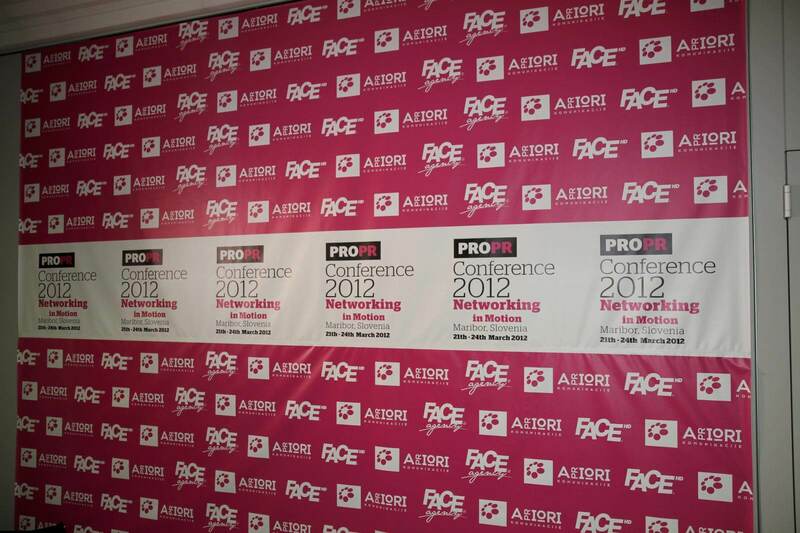 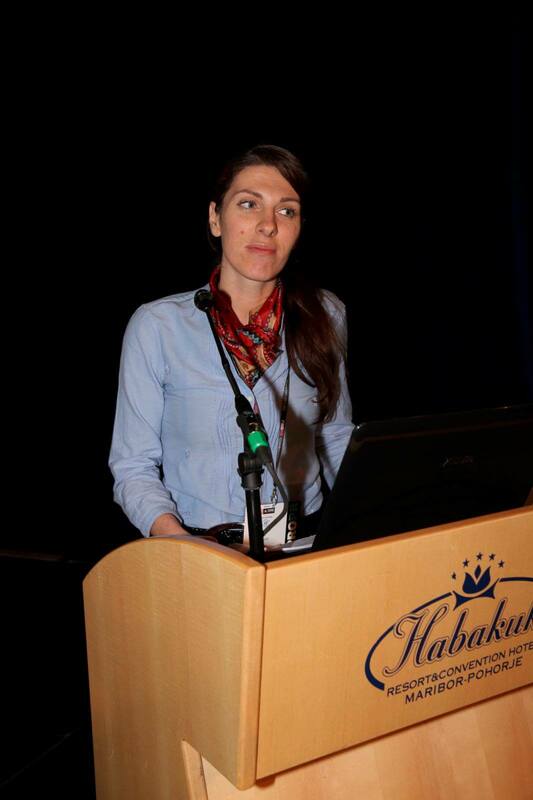 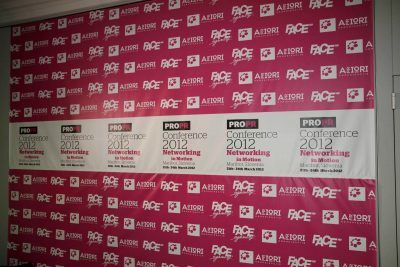 The PRO.PR Conference 2013 will connect the leading experts in the field of communication management from Southeastern Europe, bringing them new knowledge and experiences from different countries. Croatia is hosting this year’s PRO.PR and the city Opatija with Limburnia Hotels will host this tailor made conference where we expect more than 170 participants who will have the opportunity to upgrade their knowledge and skills through 12 lectures and three panel discussions. PRO.PR 2013 is knocking on your door and be sure to put it into your schedule! 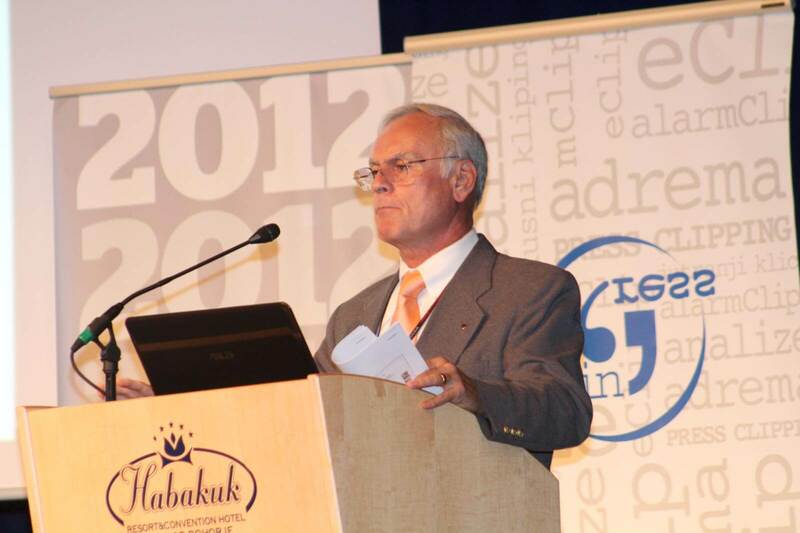 Vojko Obersnel (Mayor of the City of Rijeka): Public Relations – Need or Necessary Evil? Mr. Vojko Obersnel, Mayor of the City of Rijeka. 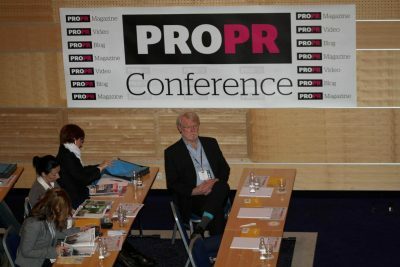 Theme: Public Relations – Need or Necessary Evil?